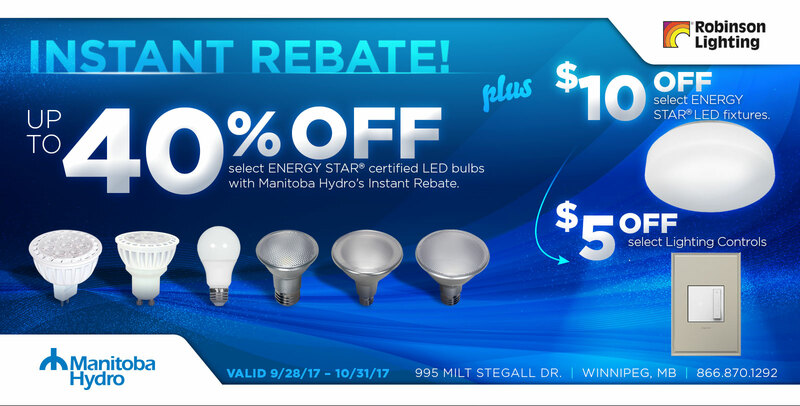 October is about to end, have you stopped by to take advantage of the October Manitoba Hydro Rebate? 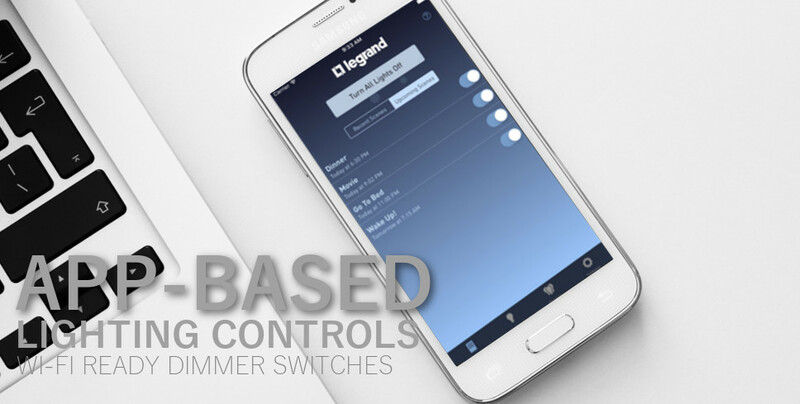 Dimmer switches are included in the rebate this year, including ones that integrate wifi technology. Hydro Rebate is back and runs till October 31, 2017. This is the perfect time to stock up on LED bulbs, with savings up to 40% off on select energy start certified LED bulbs, and $10.00 off select Energy Star certified fixtures. Plus, check out the select dimmer switches that are new to hydro rebate.